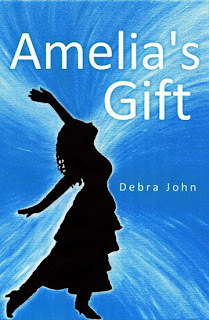 Amelia’s Gift is a captivating story from the heart, based on true events in the life of author Debra John. An inspirational love story on many levels, it portrays the life of Lisa Marie Anderson. An ever-smiling optimist who never misses a meal, she is the daughter of World War I and Korean combat veteran Edward Anderson and loving mother and housewife Amelia. The fourth of six children, Lisa relies on her positive outlook and sense of humor to cope with a father who abuses alcohol. When she later marries a man who also turns to alcohol after twenty years of marriage, her patience and humor are eventually overshadowed. Lisa’s life becomes entangled yet hopeful with a spirit-guided message from her mother, ballroom dancing, Caribbean cruising, and Alex, a guy who can’t seem to find the right wristwatch. 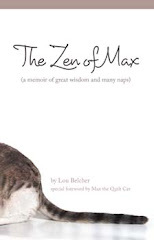 directly from the publisher at www.balboapress.com. This book is also available at your local resellers. A DIVISION OF HA Y HOUS E © 2011 Author Solutions, Inc.